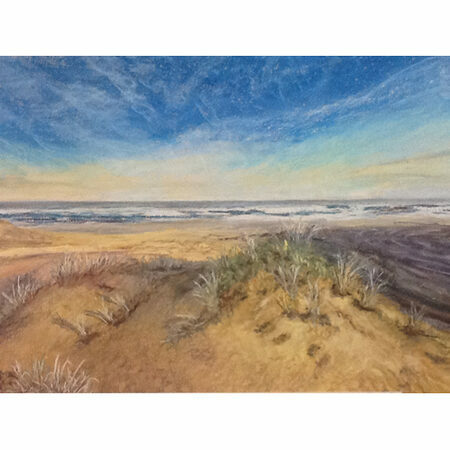 About: "I have been painting for a few years now after receiving an art class for my birthday and have been attending classes with Anne Bowden of Blackwood ever since. I love it. I am a relative beginner having had no previous formal training in art, but enjoy the creativity it brings out in me. 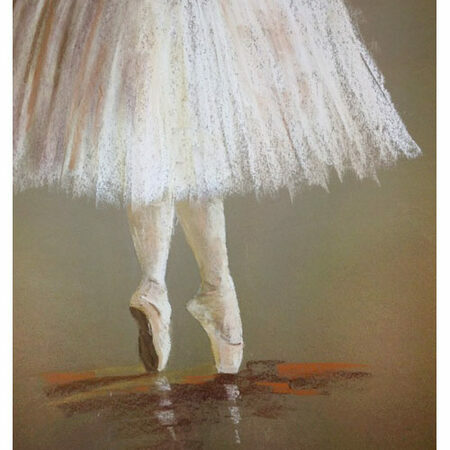 I have been painting in pastel for much of this time. I love that it is so vibrant and I love the feel of it rather than a brush. I joined PASA about 5 years ago and am now on the committee and am the Exhibition Coordinator. I really enjoy being around other artists and sharing that passion. 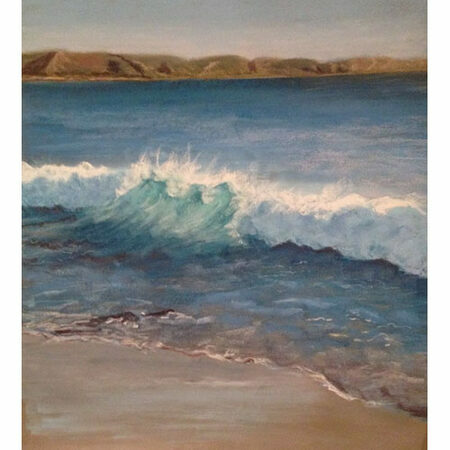 I particular love watching other people paint and have learnt so much. I have been attending the Hubbe Court life drawing group and enjoy the challenge. I am also a member of the Royal South Australian Society of Arts and, again am loving learning so much and meeting like minded people." Awards/ Exhibitions: "I have had three solo exhibitions and one with two other artists, as well as exhibiting pieces in collective exhibitions."